Vehicles shown are representative of the model years. The suspect vehicle may be any color and model. 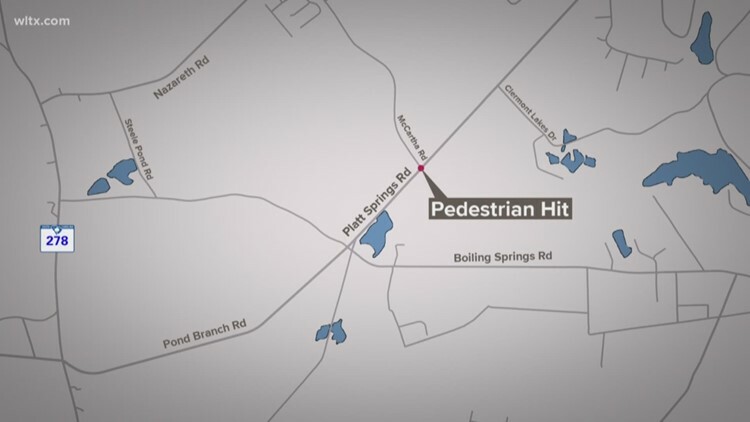 The collision happened around 5 a.m. Monday on Platt Springs Road. LEXINGTON, S.C. — Troopers with S.C. Highway Patrol are asking for the public's help to identify a vehicle involved in a hit-and-run in Lexington on Monday that left a woman with serious injuries. The collision happened around 5 a.m. Monday on Platt Springs Road near Clermont Lakes Drive in Lexington. 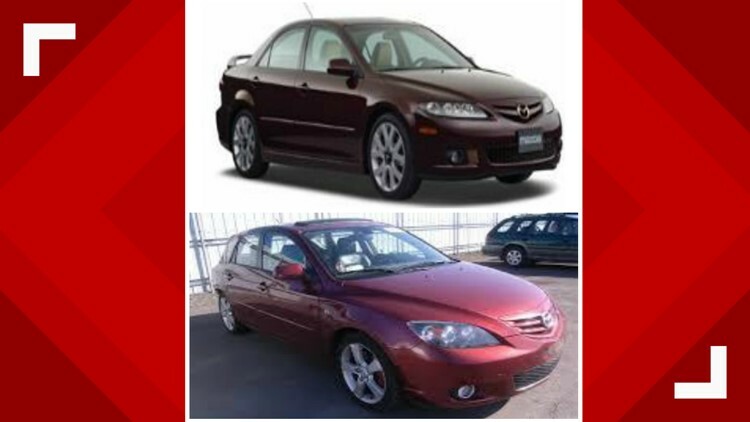 Troopers say they are looking for a 2004 - 2008 Mazda 3 or Mazda 6 that left the scene traveling east toward SC 6 and White Knoll High School. The vehicle will be missing the right passenger side mirror housing and the right front small circular fog light assembly, according to troopers. The right front hood, headlight, and windshield may also be damaged.